I won’t tell a lie, there was still some pork leftover today. 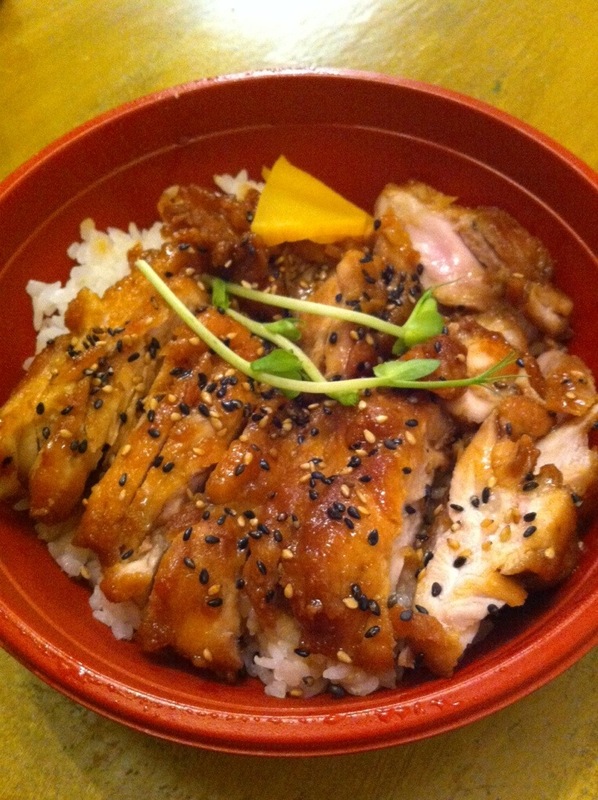 But, there’s only so many days in a row that you can eat pork. I went in to the city today which proved to be a mistake. Everyone looked grumpy and miserable and kept running in to me. It made me grumpy and miserable too. Plus, I was really bored. There was nothing to see or do in the city. So I went to the Bird for a beer and met Steve there after he finished work. Briefly considered staying for another drink, but then decided to go home. 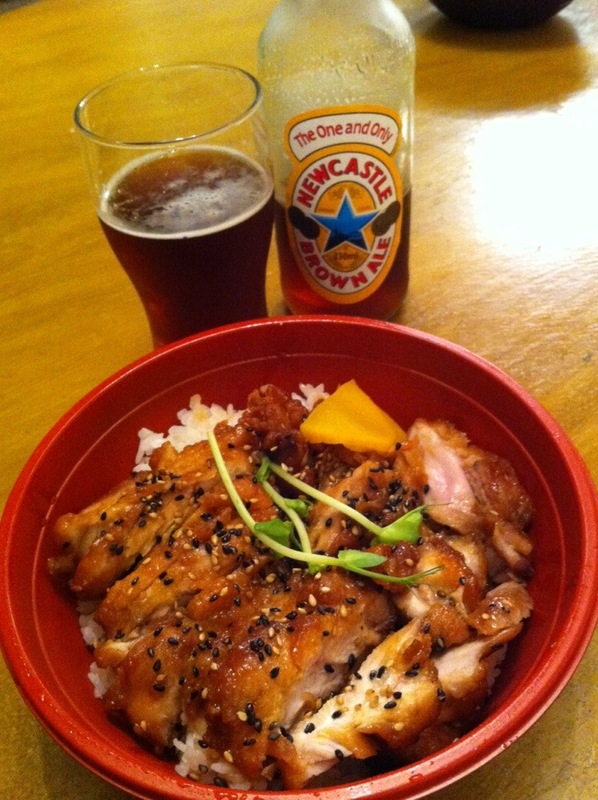 Picked up some beers and Teriaki chicken donburi from our local Japanese place.